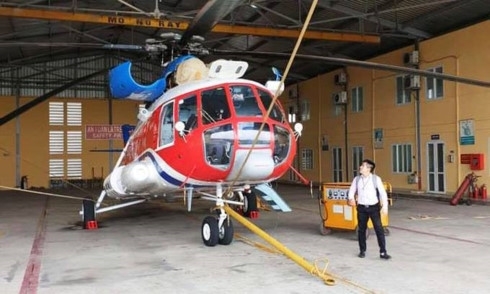 AsemconnectVietnam - Vietnamese ride-hailing firm FastGo plans to launch the country’s first helicopter ride-sharing service in Hanoi this month, focusing on tourism in northern provinces. CEO Nguyen Huu Tuat told VnExpress International that FastSky’s first flight will take off on April 25. With 12 passengers to a helicopter, FastSky will operate tours from Hanoi to northern tourist destinations such as the Red River and Ha Long Bay. "Apart from SkyTour, we’ll also operate SkyWedding services for wedding photography and SkySOS for emergencies in which helicopters will land on Hanoi skyscrapers to pick up patients," Tuat said. Prices vary for each service. A tour will cost a minimum of $125 per person, which can be paid in installments over a period of 12 months. Tuat said: "We offer premium services for businesspeople but also want everyone to have a chance to fly. 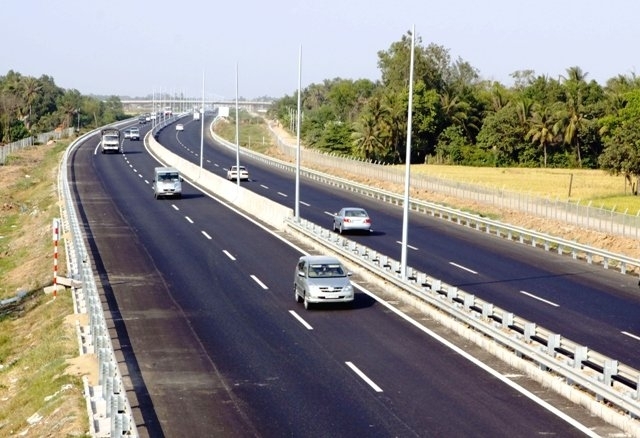 FastSky will be a game-changer in the transport industry." FastGo only provides technology solutions while helicopters and pilots are provided by a partner who is permitted to fly in Vietnam, he said, but declined to reveal the company’s name. FastGo began operations last June, a few months after Uber announced its exit from Southeast Asia. The company, part of Vietnamese technology start-up NextTech Group, expanded to Myanmar last December. It plans to launch operations in Singapore this month and in five other countries in the region, including Indonesia and the Philippines, by the end of the year. With almost 60,000 drivers on board, the company claims to be the second most popular ride-hailing firm in Vietnam after Grab.